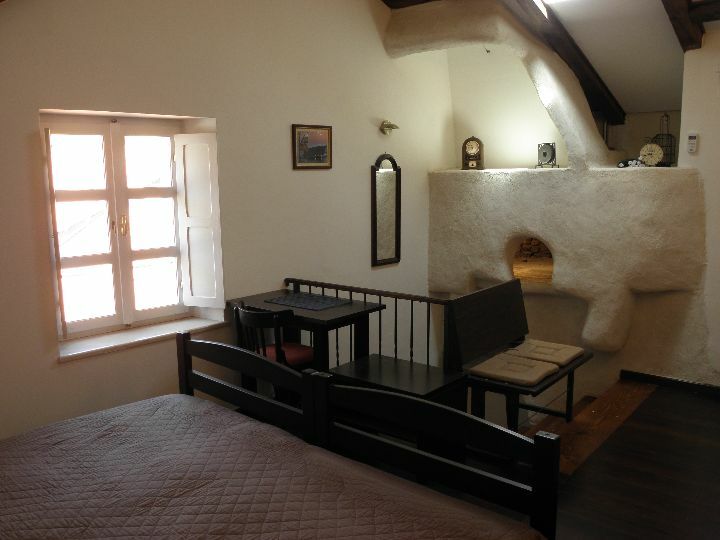 The apartments are located in several centuries old, renovated house which has a status of a cultural monument under the UNESCO protection. 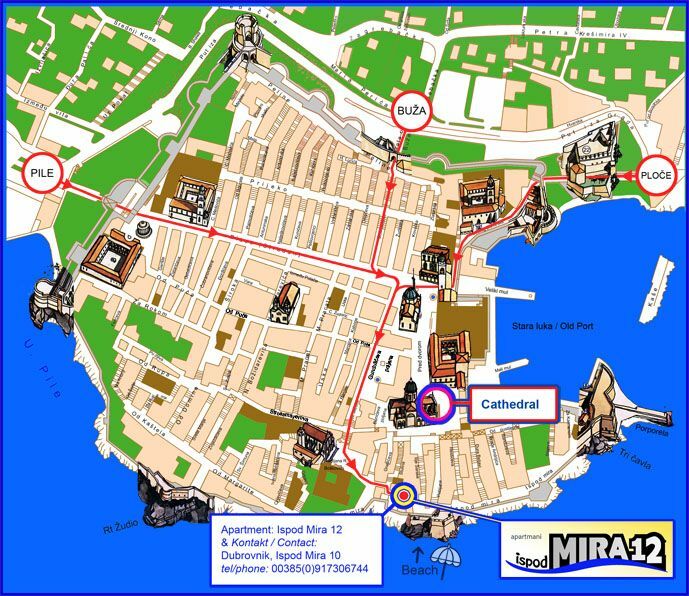 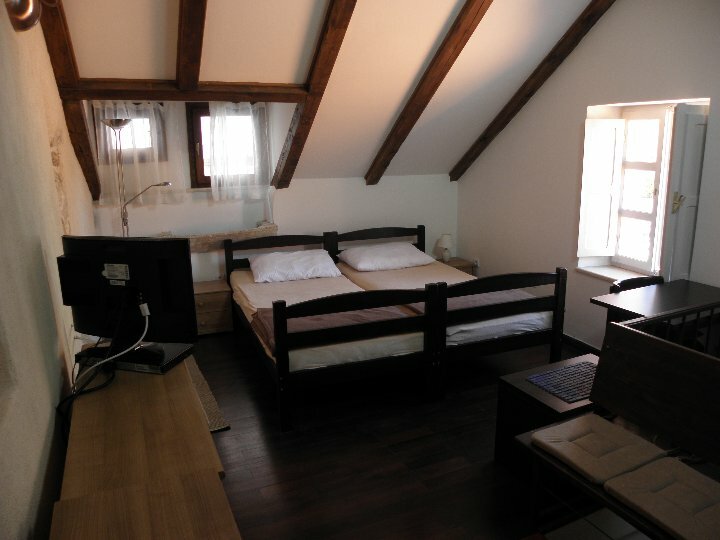 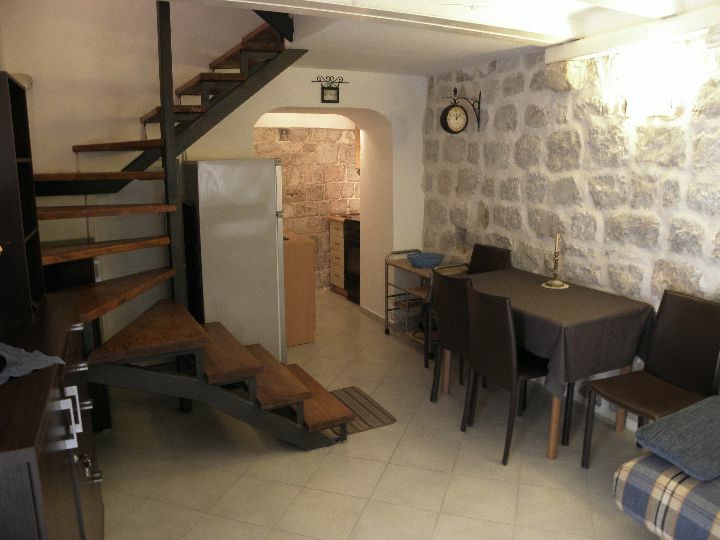 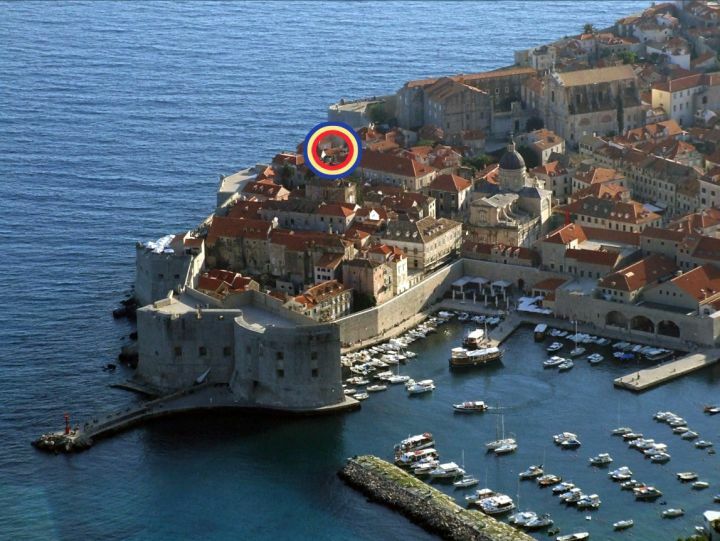 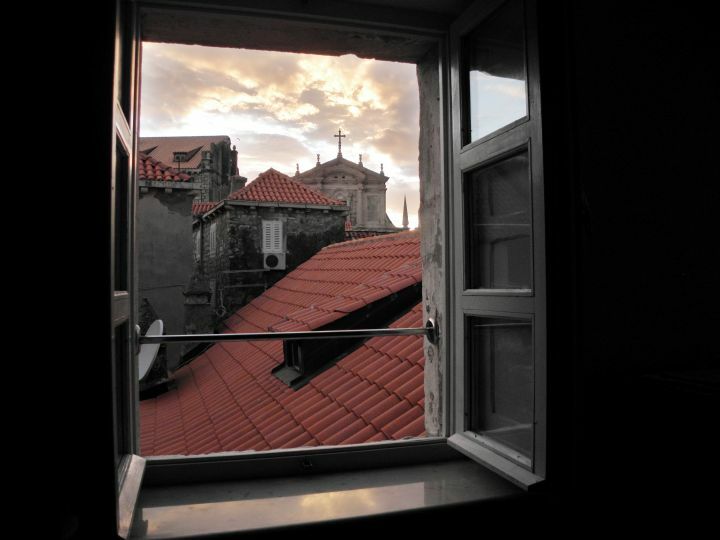 The house is located in the center of the Old town of Dubrovnik in the immediate vicinity of the City walls and just twenty meters from the small rocky beach under the Walls. 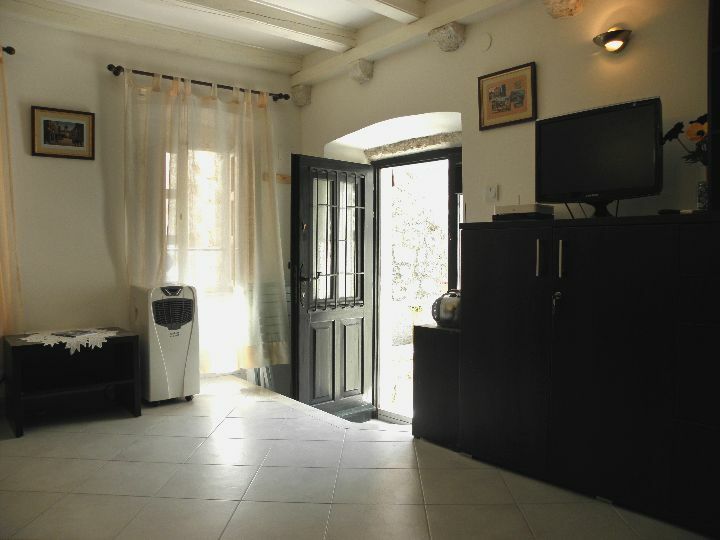 They are located in the quieter part of town (no noise from the bars), and just several minutes walking distance from the market, stores and restaurants. 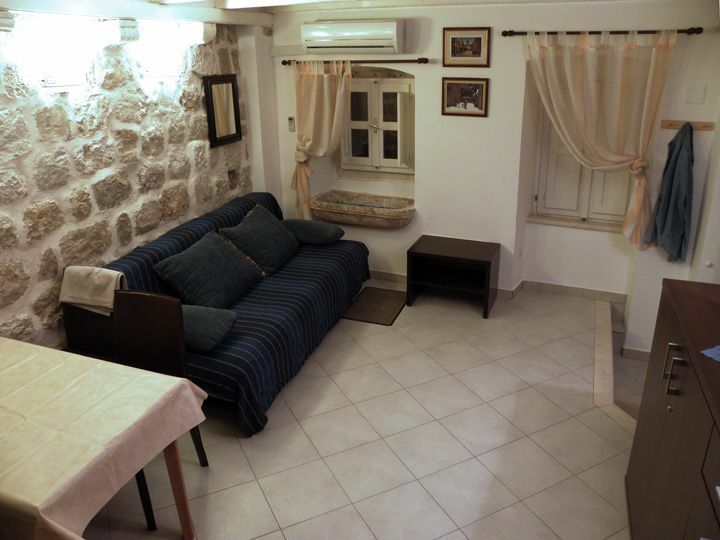 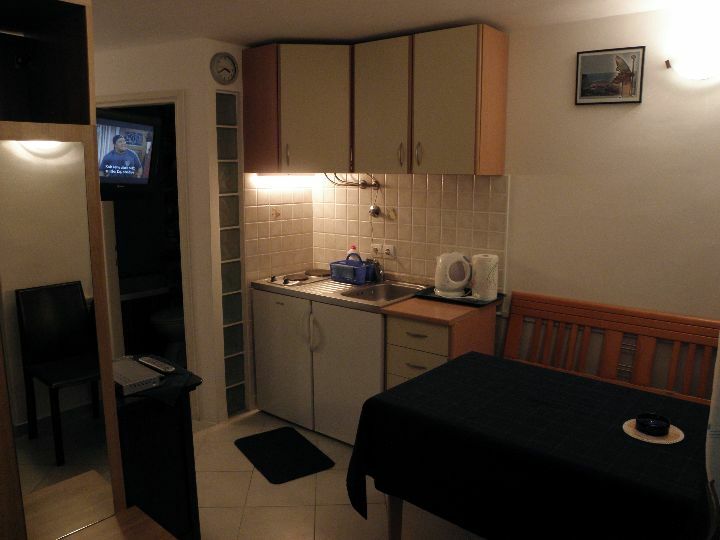 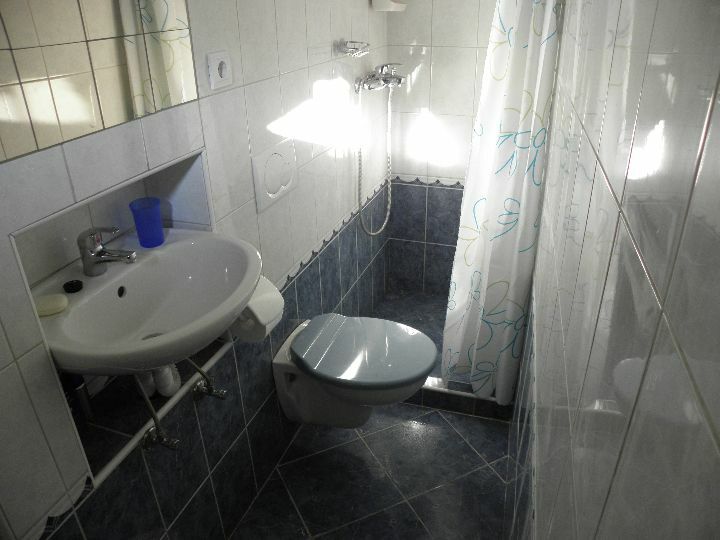 The house has four floors where two fully furnished two apartments (AP1&AP2) with separate entrances are located. 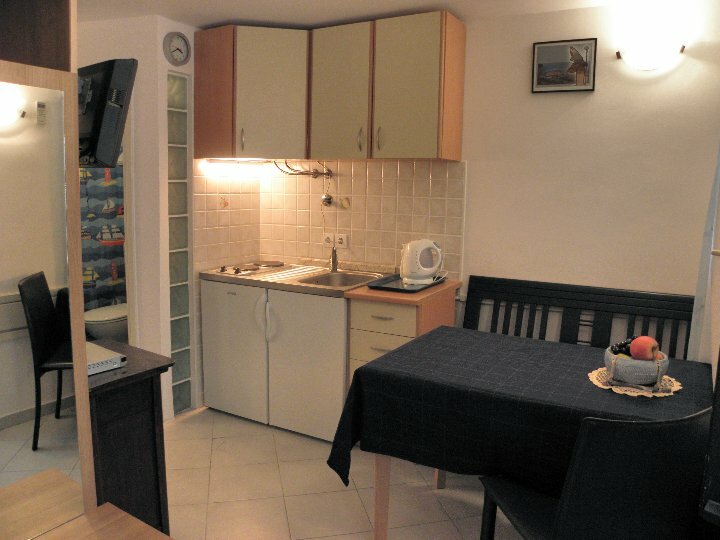 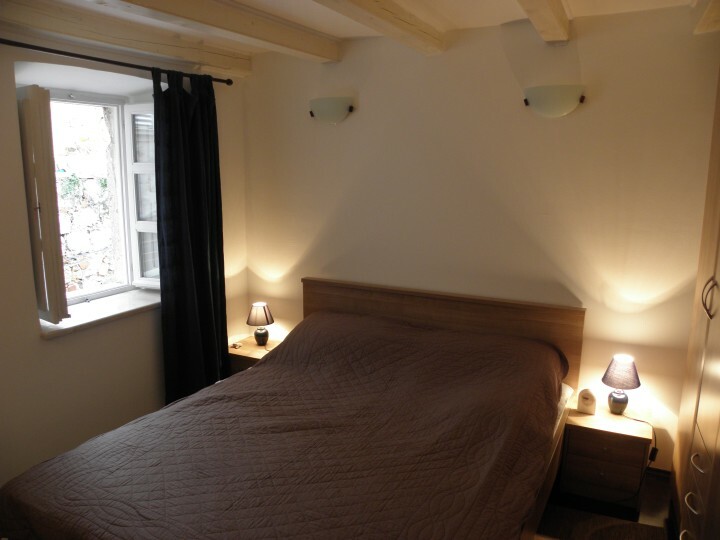 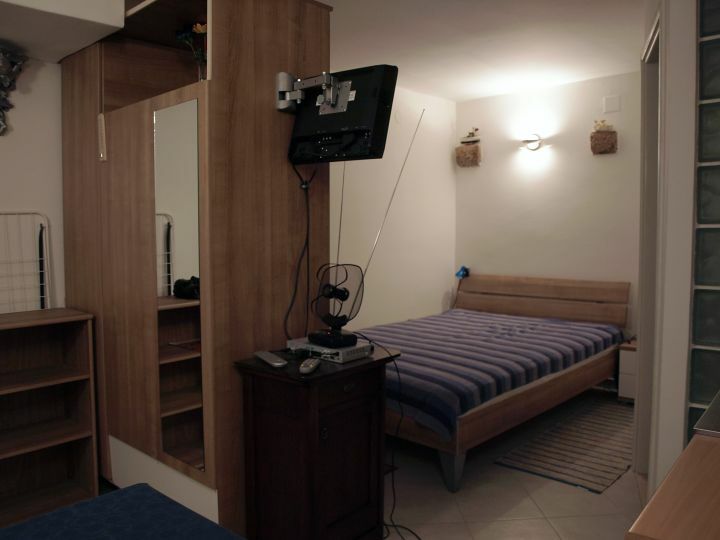 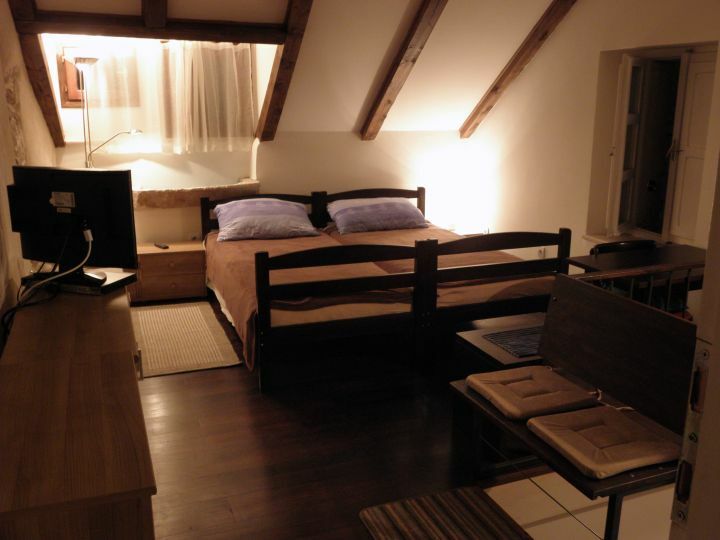 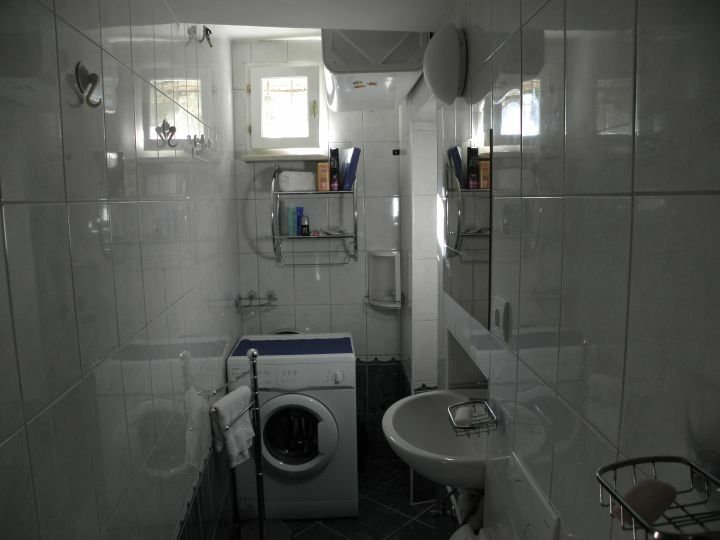 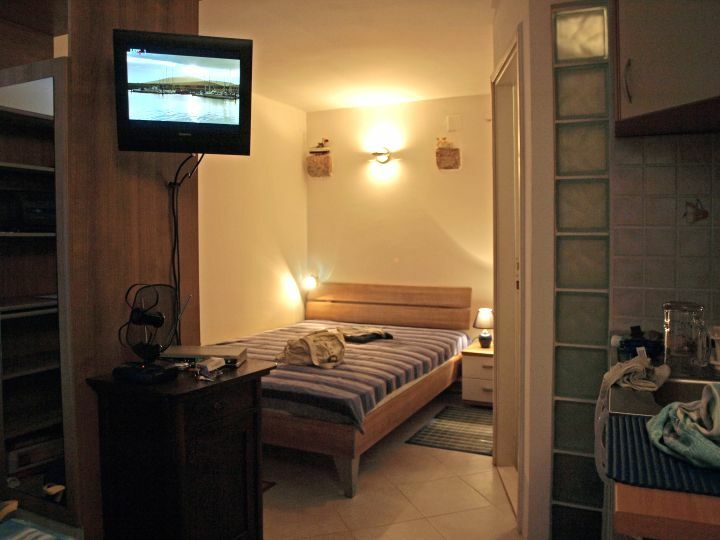 Both apartments can accommodate up to eight persons.